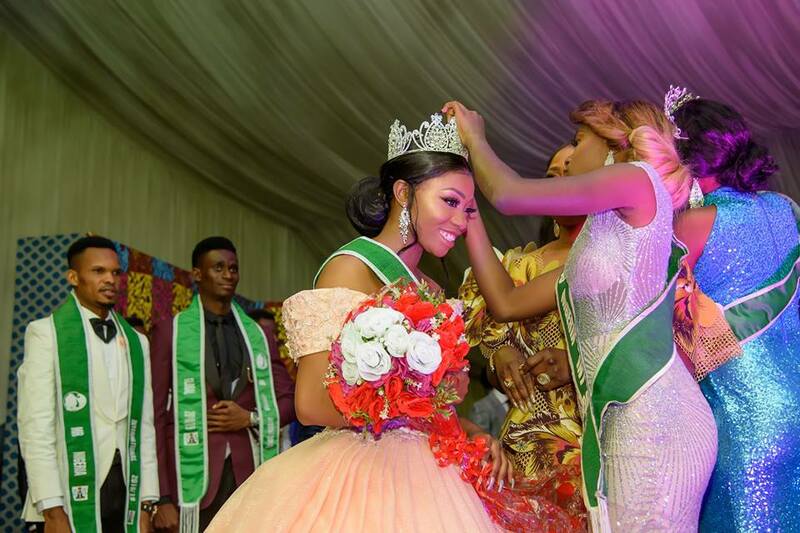 Home Pageantry SEE WINNERS OF MR. AND MISS NIGERIA INTERNATIONAL 2018. 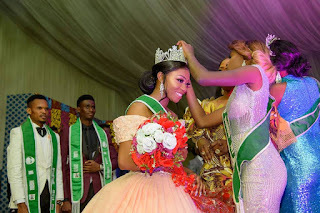 SEE WINNERS OF MR. AND MISS NIGERIA INTERNATIONAL 2018. The 2018 Mr. and Miss Nigeria international have again engaged another successful edition as the organisers unveil names of winners who emerged in the 2018 Jury contest. The organisers of the prestigious jury event expressed deep appreciation and gratitude to authorities that supported the event to a fruition, stating that their commitments are unforgettable. Southern King (Akwa Ibom): Patrick Onyebuchi. While reacting to the release of the names of emerged winners at the just concluded contest, the organizers had this to say, "first let's give thanks to the Almighty Father for bringing us thus far and giving us the strength, courage, faith and DETERMINATION to succeed. It is with deepest appreciation and sincere gratitude we say thank you for your support, love and effort making this year Mr. & Miss Nigeria International a huge success and auspicious event. From picking and auditioning of the contestants, they emerged for voting to be the top choice of camping for the main event. With a total of 29 participating, our fabulous contestants aged from 17 - 25 and were representing their respective culture and states from all over the country". He stressed that contestants were officially welcomed and introduced into the camp at Water Ripples Hotel, Lekki, to go through their respective training, all in attempt to emerge winner and get the crown. Another set of voting was initiated to earn love and support from the fans and loved ones. It also added scores to their scoreboard for the judges to give a precise result. According to the organisers, the Competition was very lucky to be surrounded and helped forward by many parties: our participating contestants, important guests, first class guest artists, distinguished jury members, many many amazing individuals, our enthusiastic and supportive audience, first class financial contributors, team members and loved ones. Starting from all 29 contestants: They gave us their all, under challenging conditions. They have our deepest respect and appreciation. 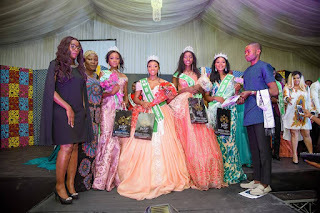 The Jury: Mr. & Miss Nigeria International has a reputation for attracting National and Internationally acclaimed jury members. This year's jury has been the important heart of the Competition. Thank you for your valued contribution over the last few days. Let us show our thanks. The event center : Ruby Gardens Lekki Lagos; has hosted the event with their exclusive and outstanding stage and hall. Thank you for letting us in and for helping us forward. To all performing guest artists: Nigerian HipHop Icons, EEDRIS ABDULKAREEM, TERRY RAPMAN, M-TRILL Also Performing OBAWAVER, SURPRIZE, IZU, ROMEO MAX, ROCK NANA and a few more. You made the Competition lively and glamoring, giving a wide range of special experiences for our dear audience. To all of our dear contributors and special guests: Guest appearances by HipHop Legend/Entrepreneur, AMBASSADOR ELAJOE, MC GALAXY, Hon. 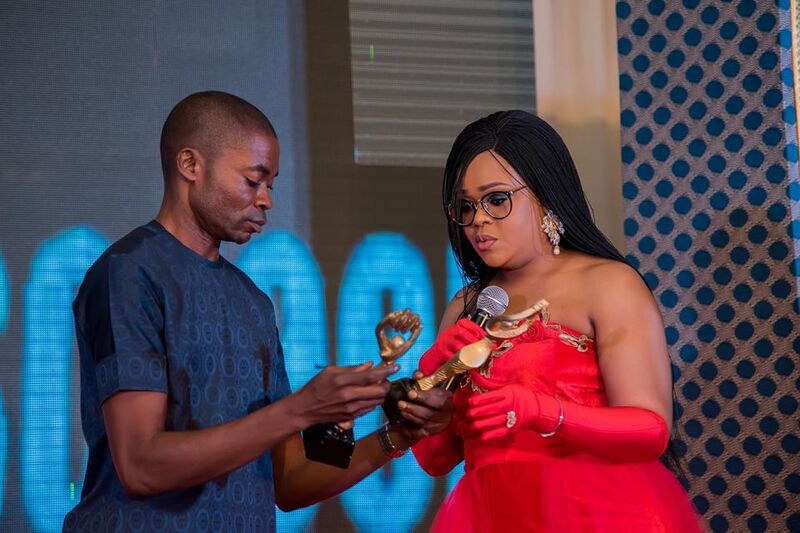 Chairman of Ijebu Ode LGA, Epe LGA, TOYIN LAWANI, Veteran Actress, NGOZI NWOSU and a lot more awardees to bring taste and shape this huge event of the year. we are so grateful. In fact, we love you. Please, stay with us, and let us develop and grow together! To the Competition staff: A Festival and Competition like ours, is quite demanding to put together smoothly. I will conclude this session with thanking our own staff, extremely hard working people that truly have made this year's Competition a huge success.